Bringing your breakfast or lunch to work with crowded break room fridges and microwaves can be a hassle. 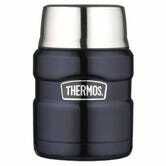 But, with this Thermos food jar, you can skip the break room altogether and keep your food at its optimal temperature. 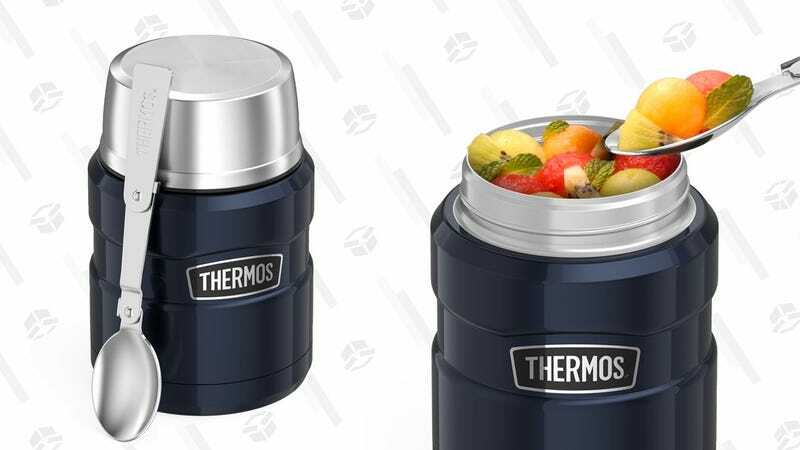 Hot food will stay warm up in this jar for up to 7 hours, and cold food will keep for 9. At just $20 today, or around $5 off, this is a no-brainer. It even comes with its own spoon.